We hate to see not responding programs in Windows 7 which take a long time to respond. Many times those applications waste our valuable time. 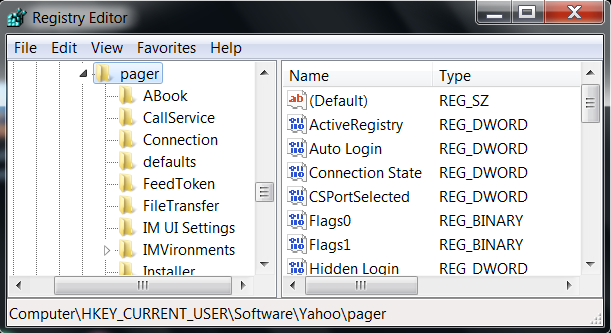 There is a registry tweak in Windows 7 to end hung applications automatically on a computer. We need to enable auto end task feature for non-responding programs and set time out for hung programs. By setting the value high, we give enough time for those processes to back working. If we set the value low, after crossing the time limit, those applications will close automatically. It is my duty to warn you as it is a registry tweak, it is better you take a backup of your current registry before changing any values. 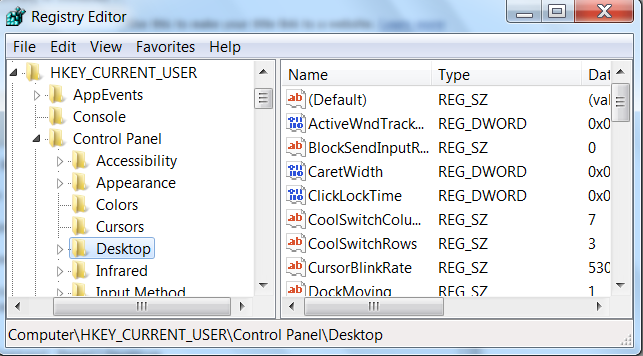 To enable auto end for hung programs in Windows 8 and 7 computer, follow the steps below. Press [Windows ] + [R] to get Run. If you want to enable Run in Windows 7 Start Menu, follow the instructions provided in the link below. Type regedit on Run and press enter. Now the registry editor will open. Now we need to add the following new values here. Please note that if some keys are not present we need to create new keys with the name and value provided below. You can change the values here if you require different timing for closing hung processes on your laptop. Time is calculated in Milliseconds. If you cannot find the keys from the list, you can create new keys with the value provided above. Please note that the time value is in Milliseconds. Now onwards Windows 7 will automatically kill the programs which take a long period to respond. Thanks for the tip man.,but would you pleasetrell hat which type of new value should we use? would you please tell which type of new value should we use? Let me try your guide. Thanks for publishing. Yahoo Messenger installed in my Windows 7 computer freeze for long and then I need to close it by task manager. will this trick work for the Yahoo messenger too?? Thanks for your advice. I have a similar problem. Instead of killing the program, I just want the computer to wait to respond. What would the setting be to just have the computer wait? Here's the situation: I have an older touchscreen program running in a public space. When the user rapidly touches the screen faster than the program can respond a "program x has stopped responding" window pops up. The user then is given the option to either wait (good choice) or end program (bad choice). Is there a way to either disable this popup, disable the "end program" option, or automatically choose the "wait" option? If you want the computer to wait more, you can simply increase the wait time instead reducing as given in this article. Thanks buddy I love your trick to close non responding programs automatically.